Don’t Miss: The chance to see how your favourite stars live! Universal Studios Hollywood Celebrates its 50th Anniversary! 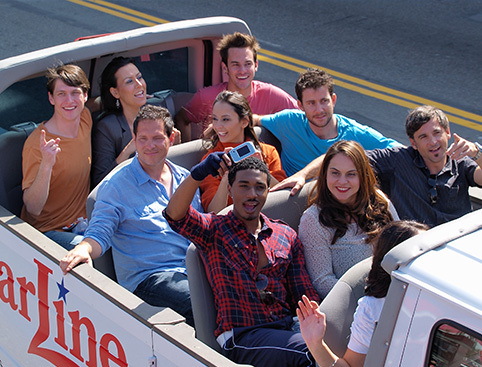 Get celeb-spotting on a 4-hour tour around LA! 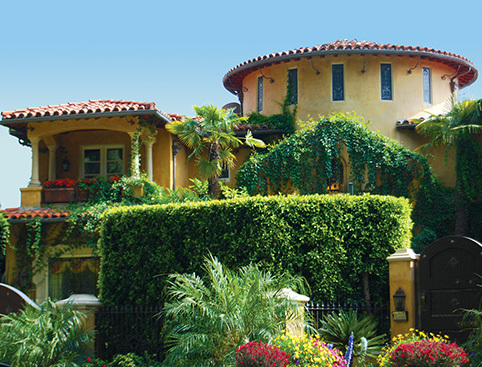 Tread in the footsteps of your favourite A-listers on the LA City & Movie Stars Home Tour! 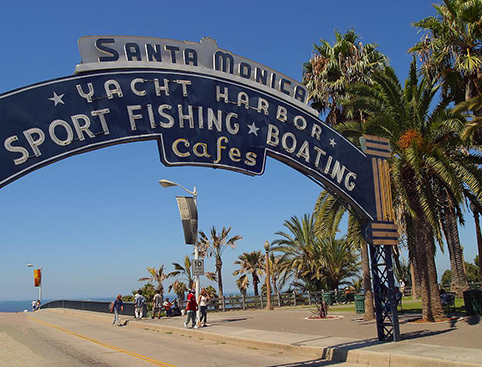 Get a taste of how the rich and famous live, as you wander around the most famous hangouts in Los Angeles. But there isn’t any time to hang about! You’ll want to snap up your tickets quick to secure your space as seats are limited. You’ll be collected from your hotel or the meeting point before starting the ultimate LA City Tour around the celebrity houses. You’ll want to make sure you have your camera, as you never know what A-lister might creep out of their house to put the bin out. Once you’ve finished nosing around the streets lined with multi-million pound houses, you’ll head towards TCL Chinese Theatre and Dolby Theatre. You’ll then have the chance to take a stroll down the world-famous sidewalk where you’ll be able to see handprints and footprints belonging to some of the biggest movie stars. But of course, you can’t visit Los Angeles without catching a shot outside the famous Hollywood sign. You’ll be given the opportunity to do a bit of celebrity spotting as you drive past the most glamourous shops, including Gucci, Prada, Versace and Louis Vuitton. You’ll then move on to Century City to see the home of the 20th Century Fox Movie Studios – one of the biggest players in the entertainment industry. To put the cherry on top, you’ll head to the Farmers Market where you’ll be able to tuck into some delicious food and get your hands on some cracking souvenirs. 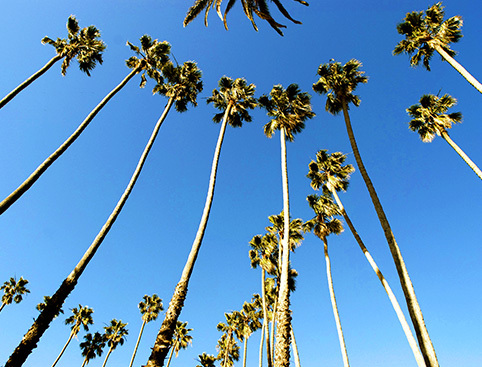 Guided tour of the stars homes and famous Los Angeles sights, from the Hollywood sign to Rodeo Drive. You may see up to 30 celebrity homes and enjoy a drive through Century City. You will be picked up from select hotels. Please enter the name of your hotel in the Secure Checkout and your pick up time and location will be confirmed back to you by Starline Tours. Tour pick up times vary depending on hotel. Please note not all hotels will receive a pick up. The tour duration is approx 4 hours, depending on traffic. 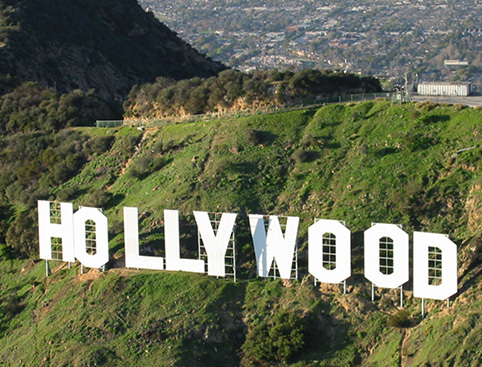 Hollywood and Movie Stars' Homes is rated 1.0 out of 5 by 1. Rated 1 out of 5 by Sherby from Dont bother What i thought should have been a 6hr tour turned out to be a 3hr which included being picked up from hotel and a hr at farmers market,for the price its not worth it ,you can drive through mullholland drive yourself and beverley hills and you can go up rodeo drive,we couldnt even do that on the tour bus,everything seemed too fast not even enough time to take decent photos.To be honest im not one those who complains,im easy going and take everything with a pinch of salt but this was a let down.just to make sure,i emailed starline tours to see if we were put on this particular tour by mistake but they said no its the correct one.Dont bother,do it yourself.